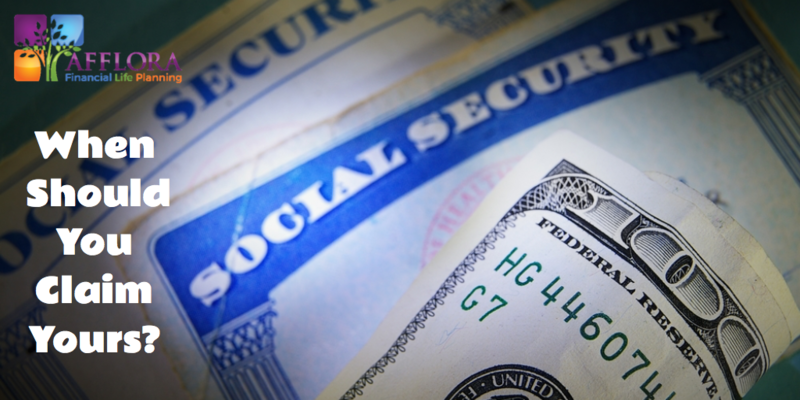 Social Security: When Should You Claim Yours? 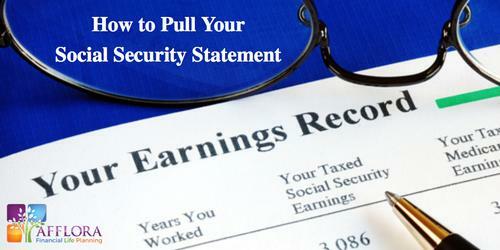 Social Security is a key part of retirement income for those who are eligible for a benefit. Deciding when is the right time to claim your benefit can be overwhelming. Here are some factors to consider. 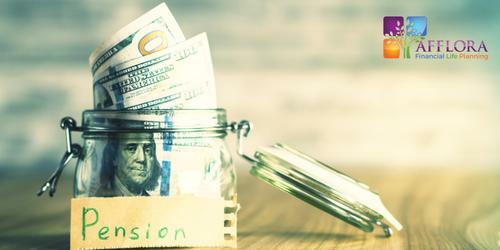 If you’re vested in a pension or defined benefit plan, you may be receiving a large portion of your retirement income from your pension payout. But which payout option works best for you and your financial goals? Divorced? Don't rule out Social Security spousal benefits if your marriage lasted 10 years or longer. 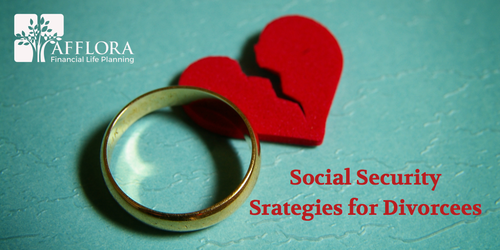 Here's what you need to know about Social Security rules surrounding divorce. 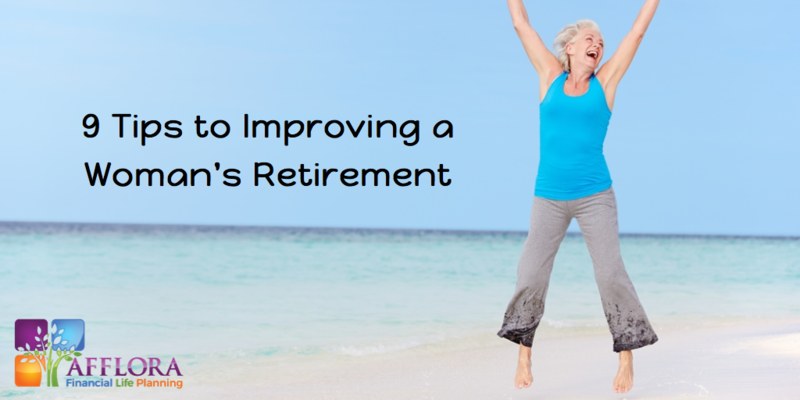 Saving enough for a comfortable retirement can be especially difficult for women who may, when compared with men, earn less, spend fewer years working, and live longer. Here's nine tips you can use to prioritize saving for your own financial future. 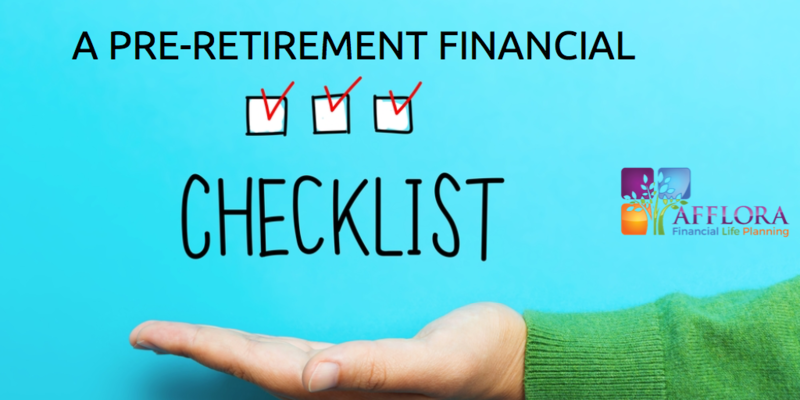 The last decade or so prior to retirement are peak-earning years for many, so it’s important to have a plan in place to maximize your retirement savings and to prepare for retirement. Here are some pre-retirement financial planning tips to consider. 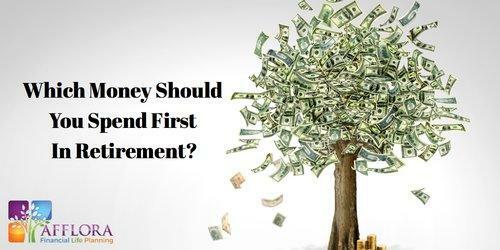 Which Money Should You Spend First In Retirement? You've spent years saving and investing money for retirement — most likely, in various types of accounts and investments. Now you're faced with a new dilemma that you may have never realized until now — Which money should you spend first in retirement? Birthdays may seem less important as you grow older. 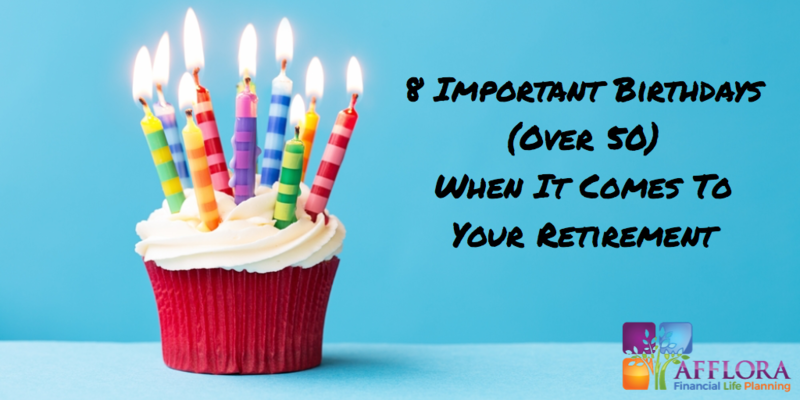 But beginning at age 50, there are 8 key birthdays that can affect your retirement, healthcare eligibility, & tax situation. 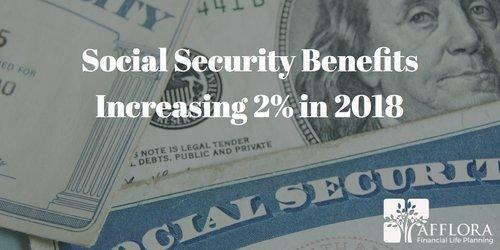 Social Security benefits are going to increase in 2018. The increase may seem small – just 2% - but it’s the largest increase in benefits for retirees since 2012. But many recipients will find that increase eaten up by a jump in their Medicare premiums. Pulling your Social Security Statement gives you a better understanding of what your estimated Social Security benefits will be when you retire and is now easier than ever to do yourself online. 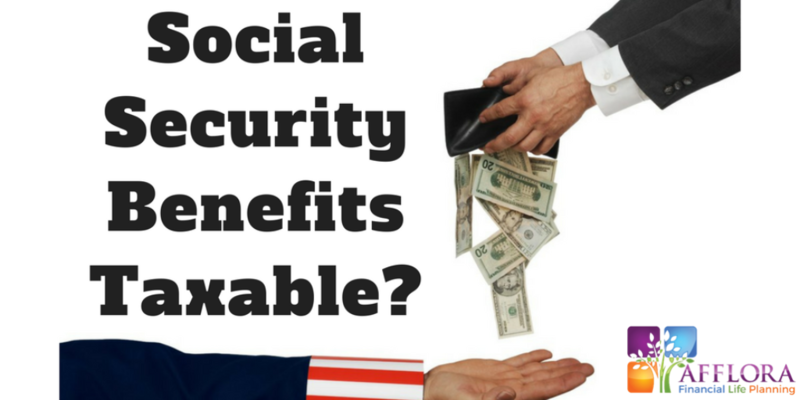 Originally, it used to be pretty simple, Social Security benefits weren’t subject to taxes at all. However, the number of people paying tax on their Social Security benefits has gone up steadily over the years.